Fonnov Aluminium is closed for Chinese New Year holiday. 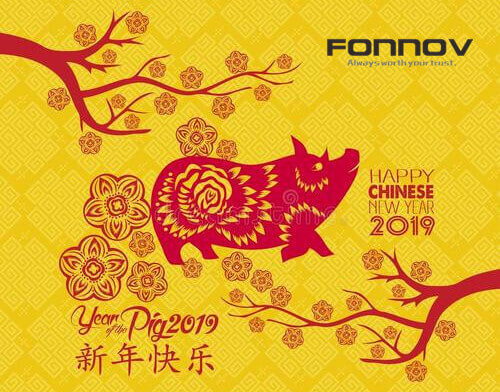 Please be informed that FONNOV ALUMINIUM office and factories are closed for CHINESE NEW YEAR HOLIDAY. We will be back to work starting Feb 11th, 2019 at 9 am. We wish you all to spend happy time with your family and friends!